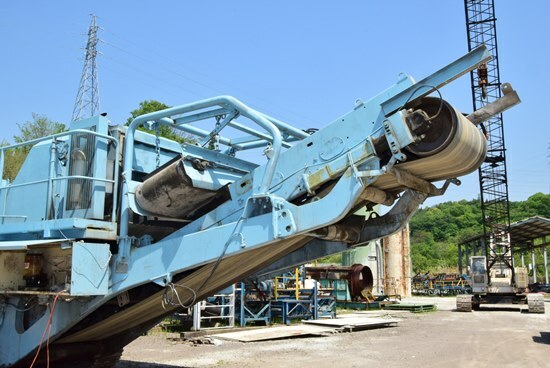 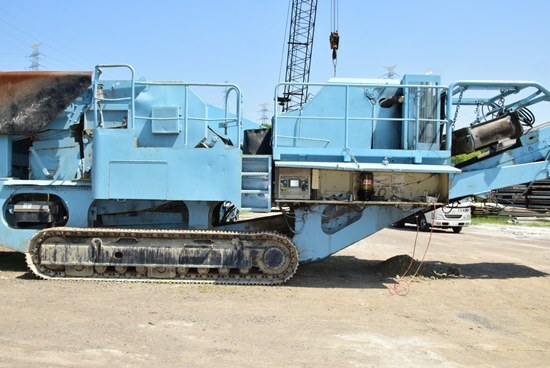 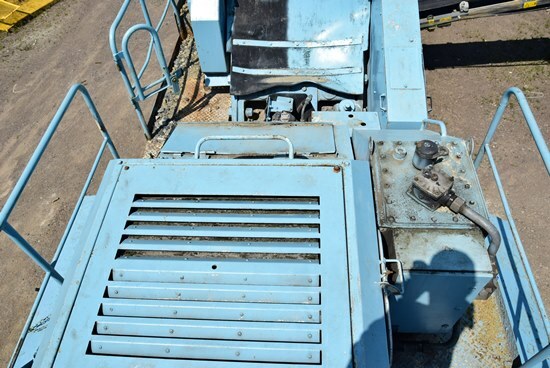 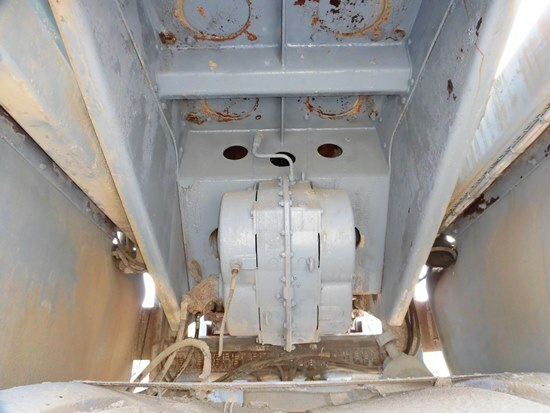 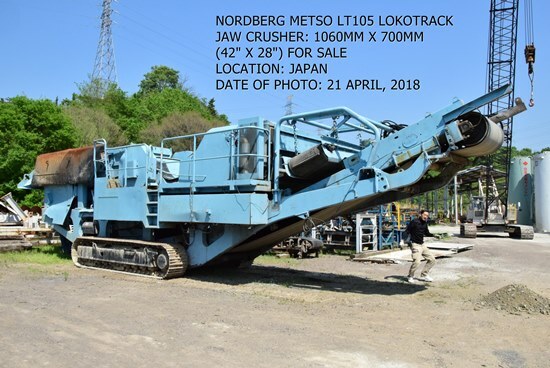 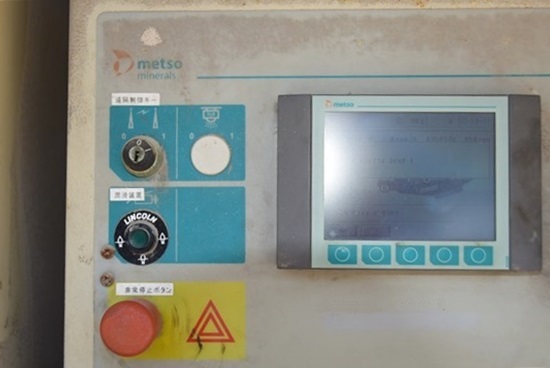 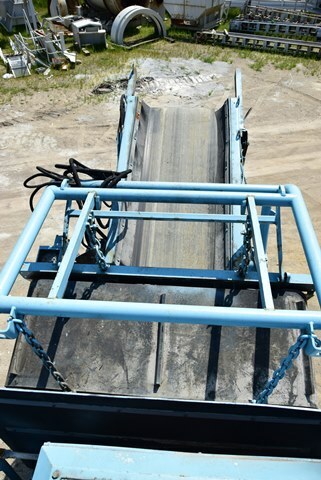 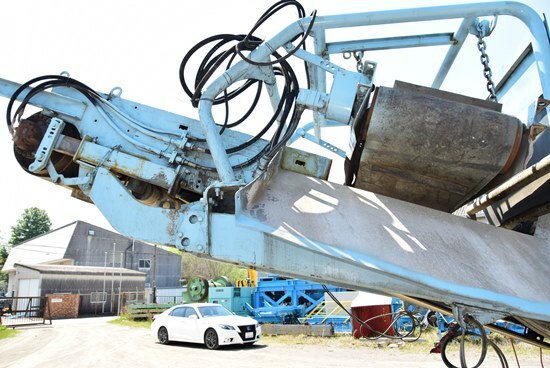 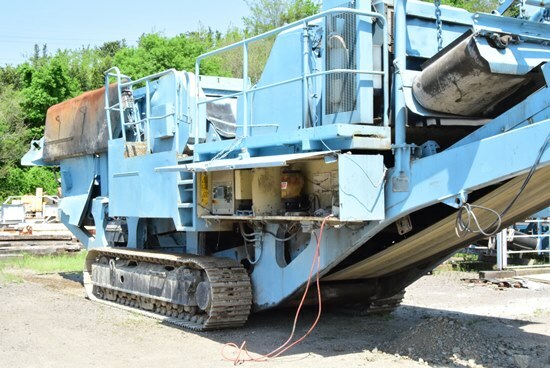 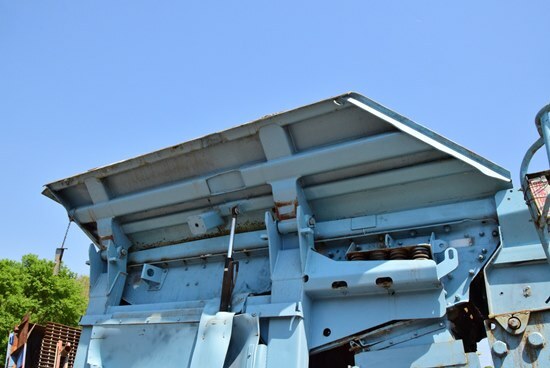 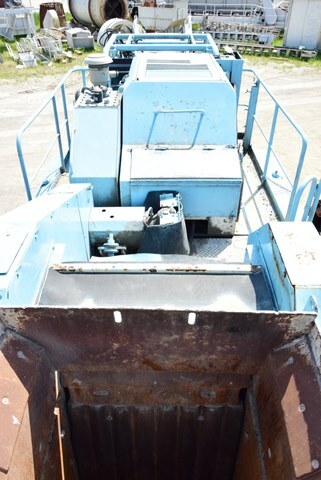 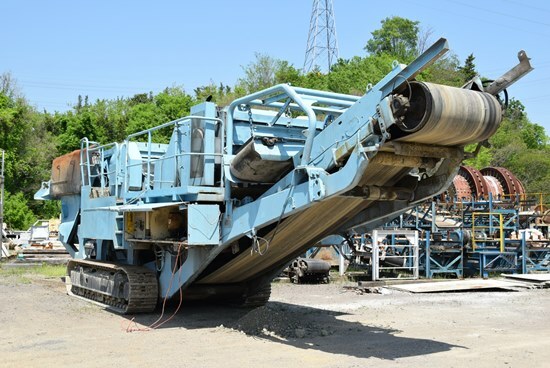 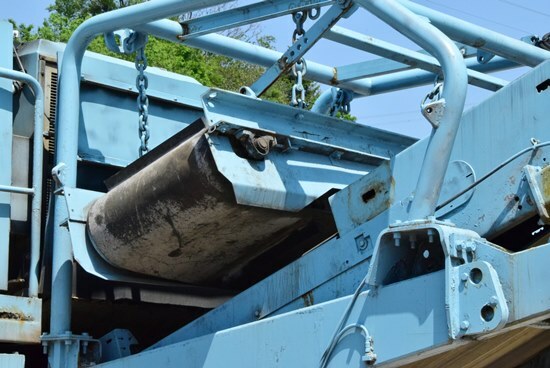 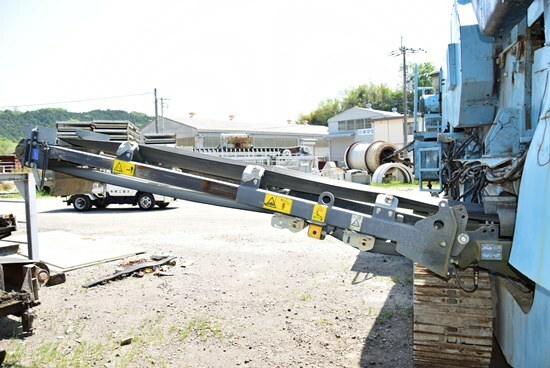 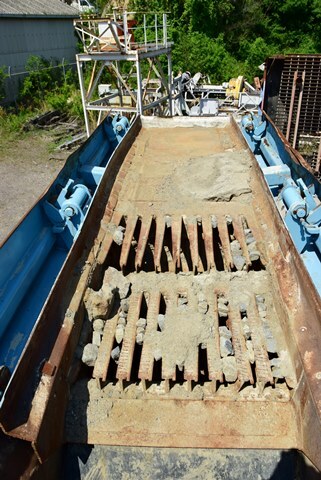 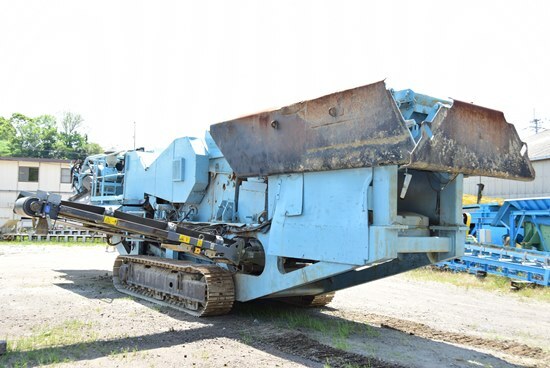 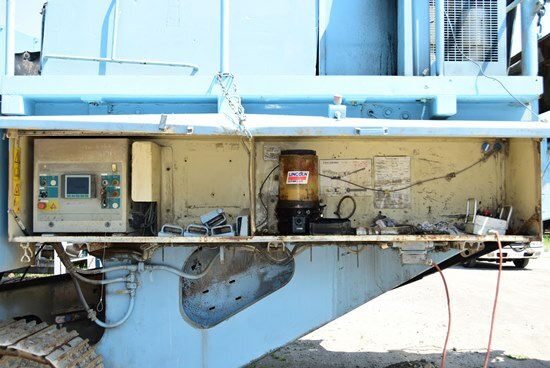 USED NORDBERG METSO LOKOTRACK MODEL LT105 MOBILE JAW CRUSHER S/NO. 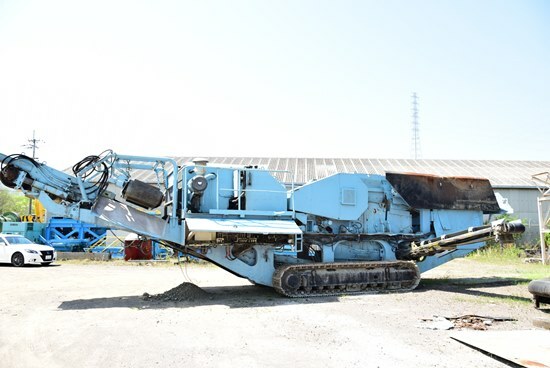 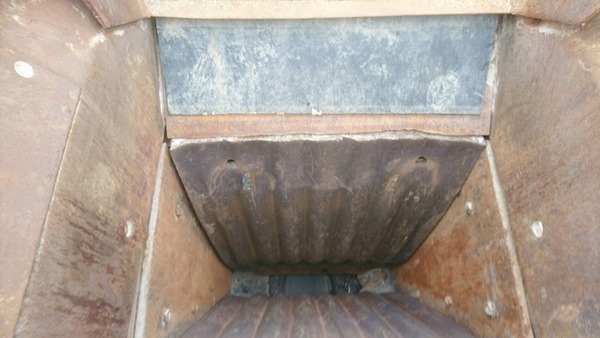 73545 (JAW CRUSHER SIZE 1060MM X700MM ) 42" X 28"
*DATE OF PHOTOS: 21 APRIL, 2018. 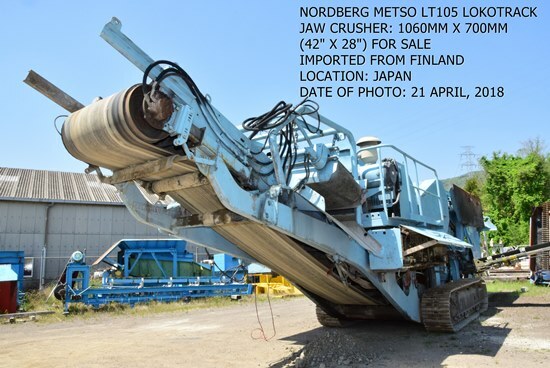 PLEASE CLICK THE FOLLOWING YOU TUBE WEBSITE ADDRESS TO WATCH THE WORKING CONDITIONS OF THE MODEL LT105MOBILE JAW CRUSHERS IN MANY COUNTRIES.